Looking for new accounting software? Not sure which is right for your business? Proud to serve the business owner in solving difficult tasks related to financial and operational software and processes, Business Support Services’ ProFound Impact Chris McGee, coaches, trains and teaches QuickBooks® Pro, Premier and Enterprise and Online Edition. 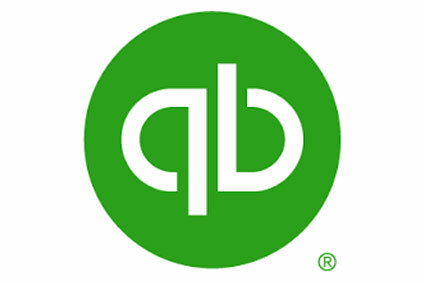 He is a Certified QuickBooks® Desktop, Point of Sale, Enterprise Advanced ProAdvisor. BSS Northwest’s Certified QuickBooks® ProAdvisor is dedicated to helping you get the most out of the feature rich QuickBooks® software. 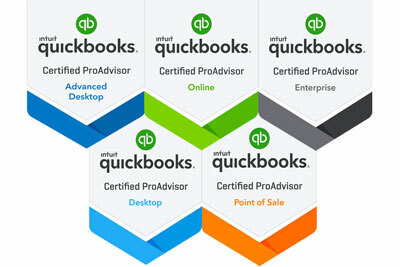 Specializing in QuickBooks Pro, Premier, Enterprise, Point-of-Sale and QuickBooks® Online. With so many choices, it’s hard to know which accounting software program is right for your business. We can help. Set up QuickBooks® to match YOUR business from the start. Payroll items, tax liabilities, opening balances, professional chart of accounts and many other items all need to be set up right the first time in order to properly use QuickBooks® to manage your business. Let us help you do it right – right from the beginning. Have you been using QuickBooks® for a while and find that some of your data does not look right? Are your not getting the full value out of your investment in time and money in QuickBooks® because not all of the information is correct or reliable? Let us help you clean things up. With either off-site or on-site assistance, BSS Northwest trained professionals can help you clean up your QuickBooks® problems so that you can enjoy so many more of the benefits that QuickBooks® has to offer. Want the control of doing your own books, but would like a professional to review them on a regular basis to fine tune them? BSS Northwest’s accounting professionals can review your books and make necessary adjusting entries so that your books are professional and reliable.